The Hamas-appointed attorney general in the Gaza Strip reopened the offices of the territory's only mobile phone provider on Sunday, five days after he ordered them closed over alleged non-payment of taxes. No reason was given for the decision, announced on the attorney-general's Facebook page, to lift the closure order. His office, contacted by Reuters, declined to comment. Jawwal is a subsidiary of the Palestine Telecommunications Co. (PalTel), the largest listed company in the Palestinian territories. 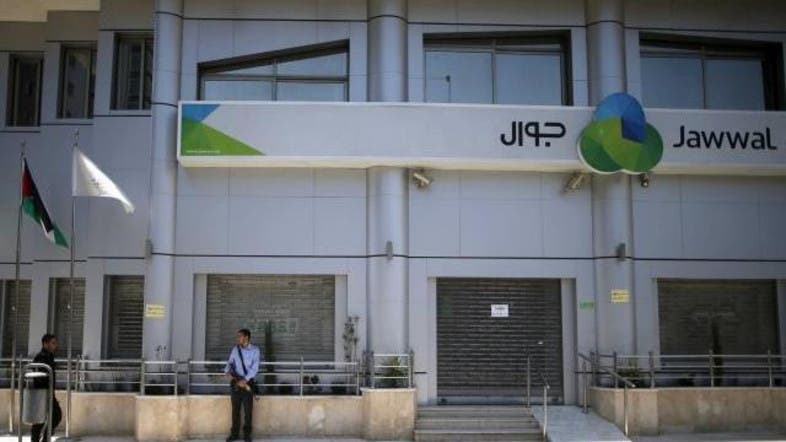 Executives at PalTel had rejected the attorney general's accusations, saying all relevant taxes had been paid to the Palestinian Authority in the Israeli-occupied West Bank, where the company is registered and based. While the Palestinian Authority, led by President Mahmoud Abbas, is nominally in charge of Gaza and the West Bank, Hamas has controlled Gaza since 2007 and appoints some of its own officials, including the attorney general. Jawwal is the sole provider of mobile phone services in Gaza, with around 1.3 million clients. Service to subscribers was unaffected during the time the offices were closed.